Didier Drogba, the two-time African footballer of the year, has released a statement about the 2016 FIFPro Employment Report. They show that professional footballers in many African countries do not have the clearly defined status they deserve – or any status at all. 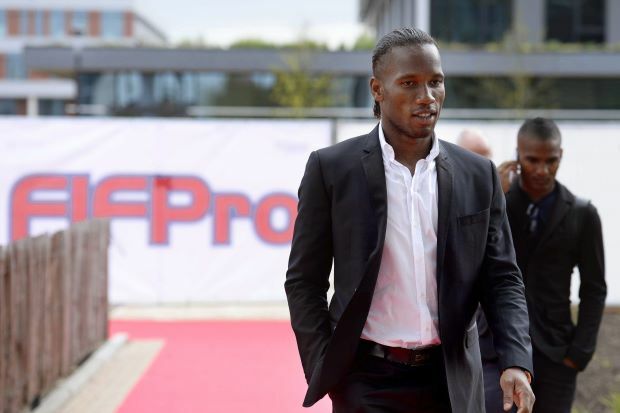 Didier Drogba is an honorary president of FIFPro’s Division Africa.